In MissBabysitter we believe that reliability is crucial when hiring babysitters for our children and for that reason we are devoted to carry out a careful recruitment and cross-referencing process to guarantee high levels of trust in every babysitter we employ. 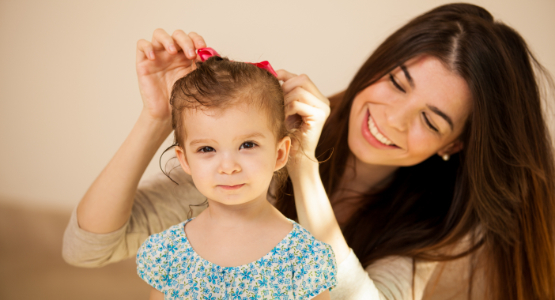 Our values and procedures make us a unique option for your babysitting services. Our mission is to provide babysitting services to local and foreign families who are on vacation, or attend an event, wedding, go skiing…etc. Our services count with the added value of the language knowledge and the quality assurance and trustworthyness of a company behind each babysitter. Our Vision is to be the top firm in babysitting services in Spain in the next 3 years, improving local and visiting families’ quality of life, who will count with a reliable option when leaving their children in other hands. Our company’s values are trust, closeness and reliability in your children’s care, who we know are your most valuable treasure. We carry out a careful recruitment process that guarantees that the babysitters’ profiles match our corporate philosophy and values. Our preferred profiles are university students or recent graduates who speak two or more languages and that enjoy spending time with children. We firmly believe that the right person has to have a special sensitivity to deal with kids, as this make the experience more enjoyable for both parties. We find very important to verify our babysitter’s references and background, specilly at early stages of the profesional relationship. For that purpose, when hiring our babysitters we conduct a double checking of their personal information, studies and at least two previous profesional experiences (or internships). Moreover and as specified in the Organic Law 1/1996 for children protection, in MissBabysitter we request each member of our team to provide the certificate that is required when working with underage children. We see feedback from previous customers as a reliable resource to get an idea of a babysitter’s customer satisfaction and therefore want to encourage the client families to leave reviews to the babysitters so that other families can get that feedback. 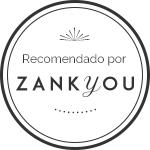 We see this transparent review sistem as a way to improve our service and to reward better performing babysitters. Our quick responsiveness makes MissBabysitter a unique and flexible service that can be used for planned activities or for last minute needs. We respond to every request even if we have no availability so that families have the time to react. Our objective is your tranquility! Book a reliable babysitter anytime.